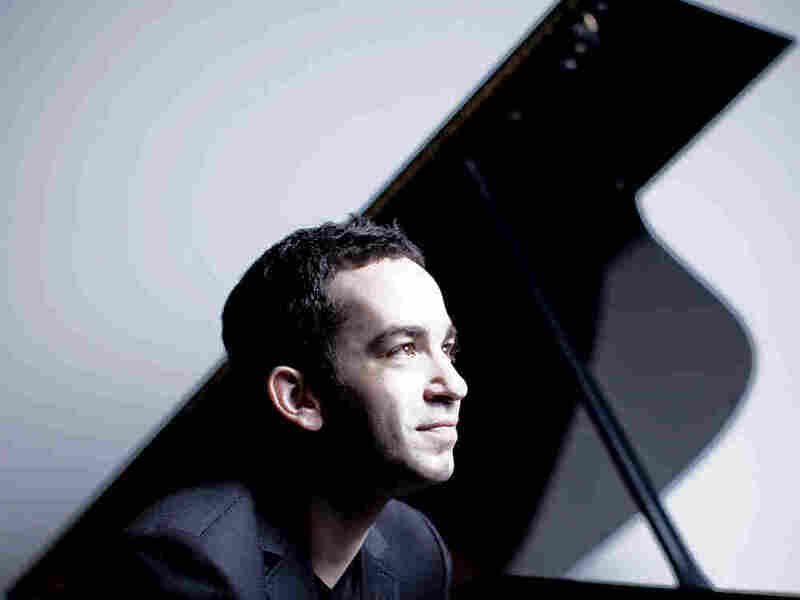 Headbanging Bruckner And Debussy In Black And White : Deceptive Cadence NPR Music's Tom Huizenga and host Guy Raz spin an eclectic mix of new classical releases. Arvo Pärt is a contemporary composer with a very old school sound, gorgeously rendered here by the Chamber Choir Voces Musicales from his native Estonia. In 1968, Pärt surprised his colleagues by leaving his atonal style behind, entering a period of self-imposed silence and studying ancient choral music. When he resurfaced, eight years later, his new music was almost unrecognizable — spare, elegant and often overtly religious. Pärt's Te Deum (a setting of the Latin liturgical text) is a haunting and exuberant blend of old and new — ancient plainchant style singing mixed with modern harmonies, backed by a prepared piano, wind harp and strings. Pärt said he drew the music "gently out of silence and emptiness." 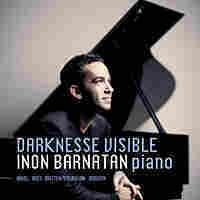 The young Tel Aviv native Inon Barnatan (now ensconced in New York) is not a superstar pianist, but he plays like one on his new disc Darknesse Visible. 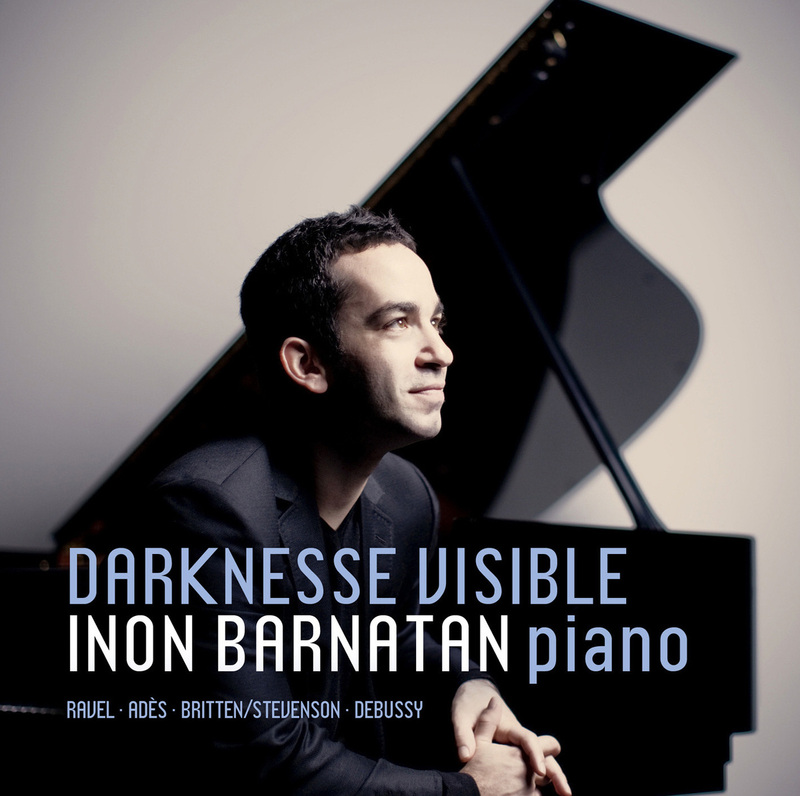 With extraordinary attention to touch, color and shading, Barnatan presents music by Debussy, Ravel, Britten and Thomas Adès, each piece linked through literary inspirations and each partially shrouded in darkness. With a film director's eye for lighting, Barnatan stages Debussy's "Clair de lune" in nuanced black and white, through a subtle combination of dynamics, pedaling and rubato, while Ravel's eerie ode to old Vienna, La Valse, bloats, wobbles and eventually implodes spectacularly under its own weight. This is a pianist to keep an ear on. Brittelle describes his new album as "Electro-Acoustic chamber music," but to me it sounds simply like fresh integrations of classical and pop. Call it indie classical if you will, the album sports a deft, sometimes cheeky comingling of strings and retro-sounding synths and beats. In Future Shock a string quartet gets ambushed by a fat dance beat and in the title track, Loving the Chambered Nautilus, Brittelle breaks out vocals that will make disco-era Bee Gees fans happy. 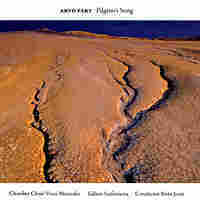 A fun album for summer performed vibrantly by members of the American Contemporary Music Ensemble. This grand, spiritual and ultimately unfinished symphony (it took four guys to construct the "completed" fourth movement) is filled with grand vistas and intimate episodes. 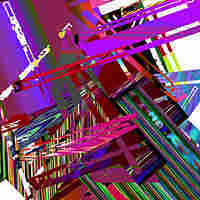 The music is, at turns, both luxuriously soothing and ferocious in a heavy metal kind of way. Consider the second movement scherzo. Bruckner builds a neurotic tension and release, juxtaposing dancing string figures of Mendelssohnian delicacy with a terrific pounding brass theme that escalates to near chaos. It suddenly stops and Bruckner rebuilds his cathedral of sound all over again. 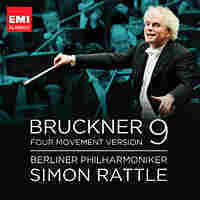 Conductor Simon Rattle's Berlin Philharmonic, firing on all cylinders, has rarely sounded better.